 The Runners Hub organises the Excalibur Marathon (also half marathon and 10k). Excalibur is the tough trail event that traverses the spectacular Clwydian Range in North Wales steeped in ancient Arthurian legend. With over 5,500 feet of ascent in the marathon route, 3200 in the half marathon and 1,750 in the 10k Excalibur is a tough trail event, great for a challenge. Our race village has a food van, a bar (with specially brewed Excalibur Ale), sports massage and more.